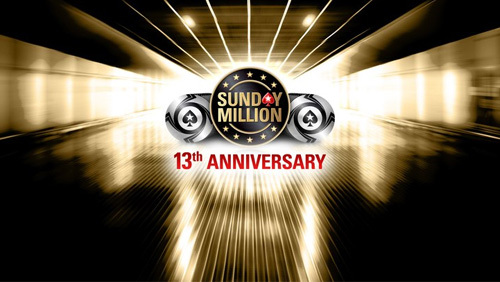 PokerStars’ 13th Anniversary Sunday Million smashes the $10m guaranteed prize pool by more than 22%; next up, a record $75m guaranteed Spring Championship of Online Poker. PokerStars has done it again. The largest online poker room this side of the pale demon who is staring through my curtains, staring at my bellybutton hair, licking his lips, guaranteed $10m in prize money for their 13th Anniversary Sunday Million, and the players turned up in their droves. 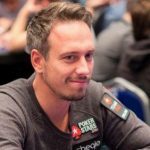 PokerStars needed 50,000-entrants to avoid picking the pack of cigarettes out of the trash, and after five-hours of late registration, 61,342 entrants (45,929 unique, 15,413 re-entries) arrived on the back of Ostrich’s, sailboats and Starship Enterprises to create a $12,268,400 prize pool. It’s the second richest online poker tournament in PokerStars’ illustrious history, second only to the 10th Anniversary Sunday Million that attracted more than 62,000 people to create a prize pool over $12.4m back in 2011. 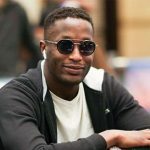 It’s also the third richest online poker tournament of all time with last year’s partypoker MILLIONS Online pulling in $21.78m after 4,367-entrants paid $5,300 to compete in the $20m GTD event (the event returns Nov 24 – Dec 4) remaining the undisputed king of the world. The team reverted to a $215 buy-in for the Anniversary special after Stars slashed the regular price to $109 at the end of January, and as a result, some lucky blighter will have enough money to straighten the cobblestoned streets around his neighbourhood thanks to a $1,000,061.44 first place payout. Nine hundred eighty players made it through to Day 2. The two most common names in the hat are partypoker MILLIONS winner, Anatoly “NL_Profit” Filatov, and the two-time Sunday Million winner, Rob “robtinnion” Tinnion. The tournament concludes Monday 15 April. Now we know the bounty. 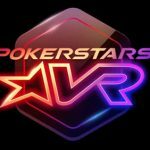 Between May 12 – 27 the PokerStars Spring Championship of Online Poker (SCOOP) series will guarantee a record $75m in prize money, with a $1m GTD event, daily. There will be 201-events across the three tiers of Low/Medium/High, 18 more tournaments than in 2018 when PokerStars set a new record of $65m in guaranteed prize money. 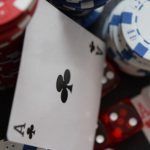 The schedule is still under wraps, but we do know there will be six SCOOP Main Events spread across No-Limit Hold’em and Pot-Limit Omaha disciplines. They all take place on Sunday 26 May. Last year, ‘Cashcid Linc’ defeated 26,361-entrants to win the $109 No-Limit Hold’em Main Event for $267,584. 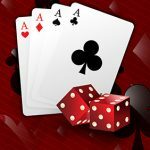 Wildace_hun defeated 5,508 entrants to take down the $783,166 first prize in the $1,050 No-Limit Hold’em Main Event, and Tankaza bested a field of 654-entrants to win the $10,300 No-Limit Hold’em Main Event for $1,133,160.